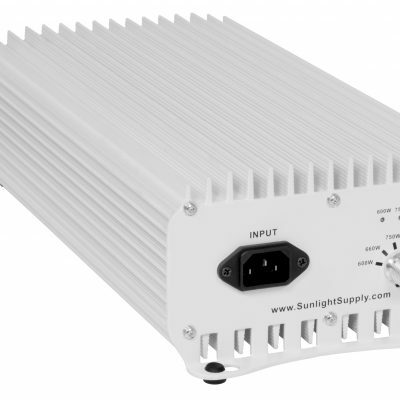 Get more ballast for your buck with the SG ballast, which is light on price but heavy on features. 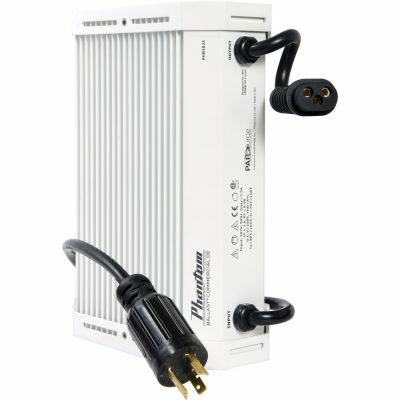 Experience the power of a ballast straight out of Hydrofarm’s value line. This ballast is built to last with a patented design that allows electrical contact to happen only when a seal is achieved. The SG ballast offers a compact design, to save space in the grow room, and a water-resistant seal to protect against misting and sprays. 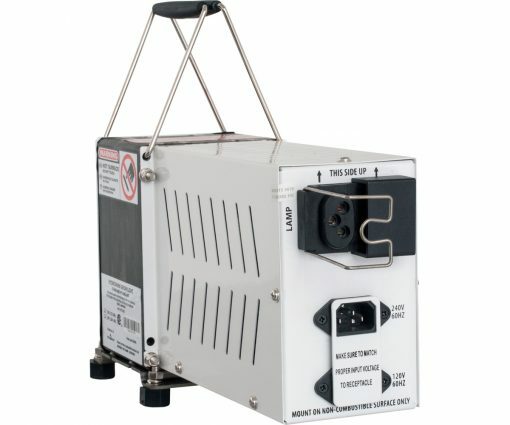 All SG ballasts also feature an exclusive Lock & Seal plug system, with recessed contacts to ensure safety during plug-in; a unique, circular prong pattern for secure electrical contact; and a collar that protects against accidental electrical contact. 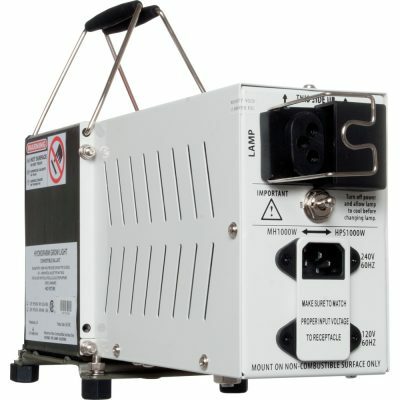 Choose an SG ballast for its 120V/240V capability (power cord included) or for peace of mind—the SG has been CSA certified.